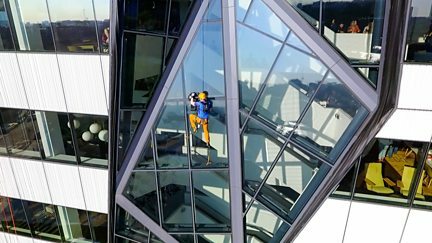 Andy Torbet attempts to match the skills of some of nature's superheroes in a series of daring challenges. In every episode he goes up against a new animal. 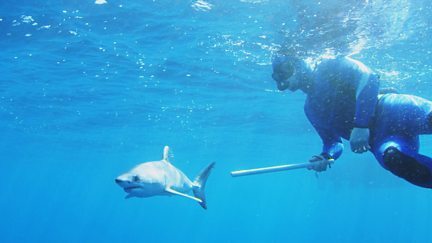 Andy Torbet is on a quest to match the mighty mako shark. Will he find a way to beat it? 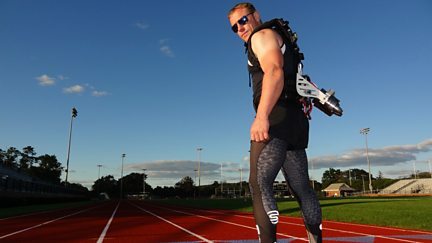 Andy Torbet tries to match the top speed of the ostrich, the fastest bird on two legs. 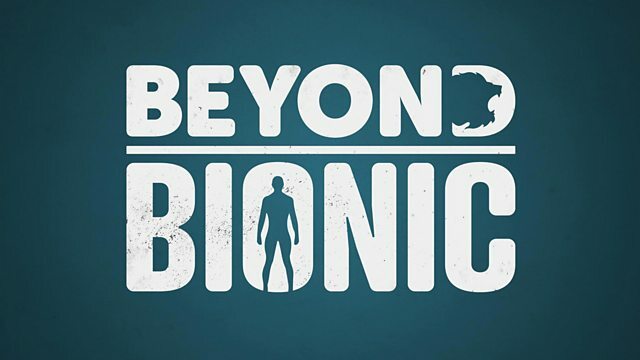 Andy Torbet goes Beyond Bionic to match one of the best climbers in the animal kingdom. 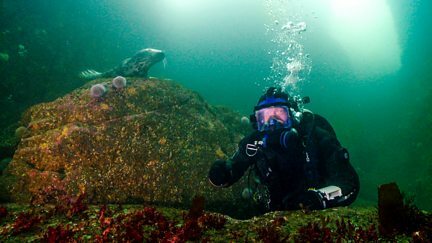 Andy Torbet goes Beyond Bionic as he attempts to match the swimming skills of the seal. 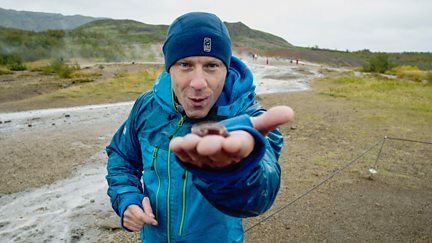 Adventurer Andy Torbet takes on the planet's most heat-resistant animal, the Pompeii worm.